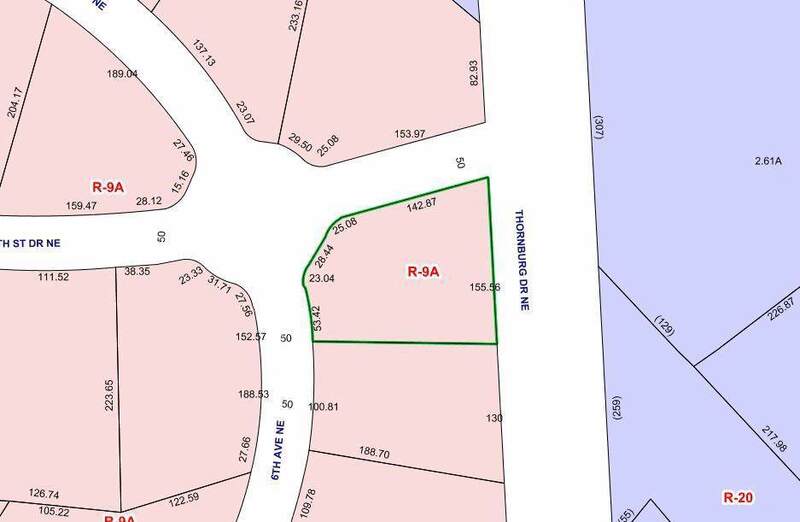 Level lot in desirable Lecho Park Subdivision. 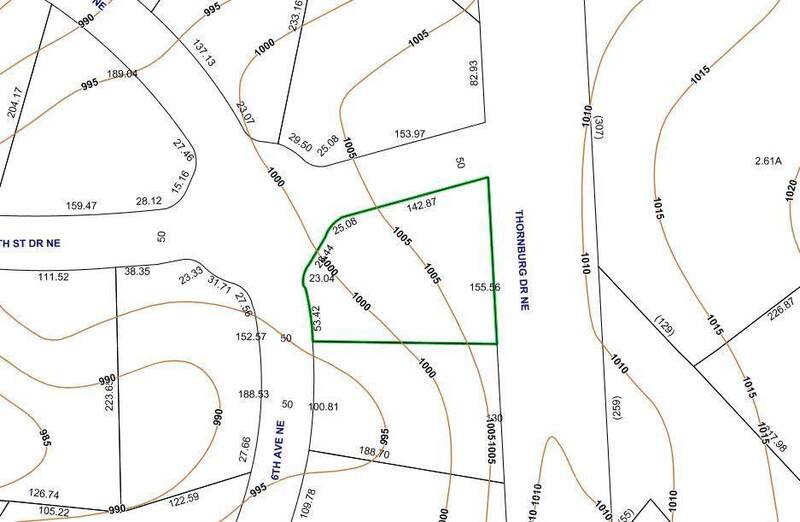 Lot size .51, tax value $39,500. City water & sewer available with a tap fee. Restrictions & architectural review. The lot at a round-about. 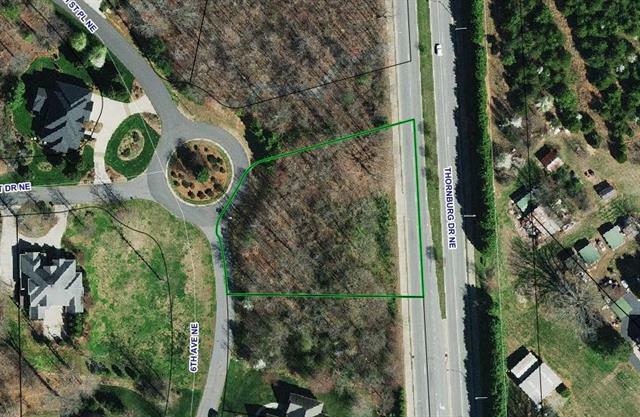 The City of Conover owns the adjacent lot with the walking path. 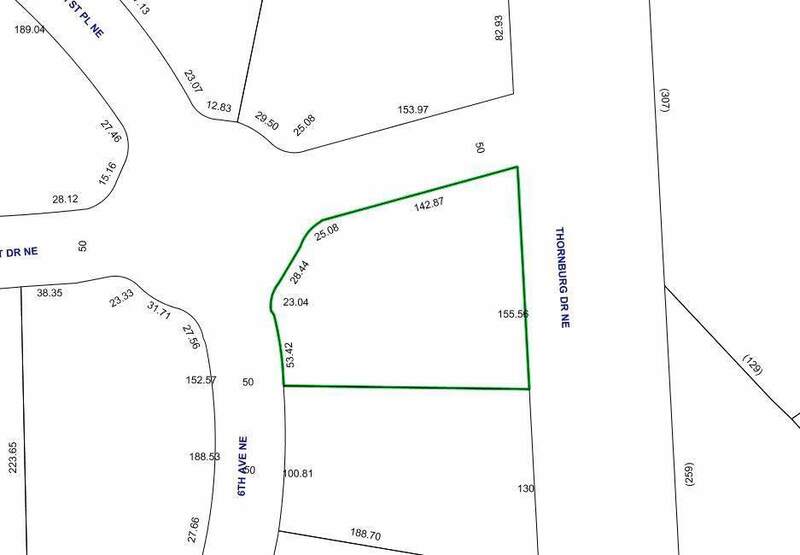 Contact Eric with Planning Dept at the City of Conover (464-1191) for any questions regarding the adjacent lot owned by the City.